The #1 Sandpoint Idaho Real Estate Search Including All North Idaho. Faster & More Accurate than Zillow & Trulia. This website features the very best Sandpoint Idaho real estate search for ALL Sandpoint homes for sale, condos, land, waterfront, ranches, commercial, and foreclosure properties for sale within 1.5 hours of Sandpoint ID. This is the only site you will ever need! It is easy-to-use, fast, updated by the official Realtor’s database every 5 minutes, and contains all real estate available in North Idaho & surrounding areas. 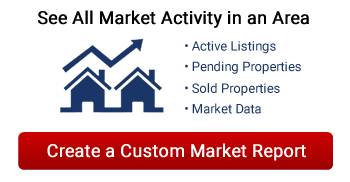 You can save searches and get immediate email alerts of new listings, price changes, sold data, and market reports. Our Interactive Map Search allows you to view properties on a map or refine your search by drawing the boundaries around the area you desire. Curious about what’s happening in real estate for a specific Sandpoint, ID, North Idaho town or neighborhood? Considering selling your Sandpoint or North Idaho home or property? Request a FREE Home or Property Value! REMAX In Action is a 5 Star Rated Sandpoint, ID Real Estate Agency located in downtown Sandpoint. Over 40 years of experience and a highly trusted reputation in Northern Idaho and the Sandpoint community. 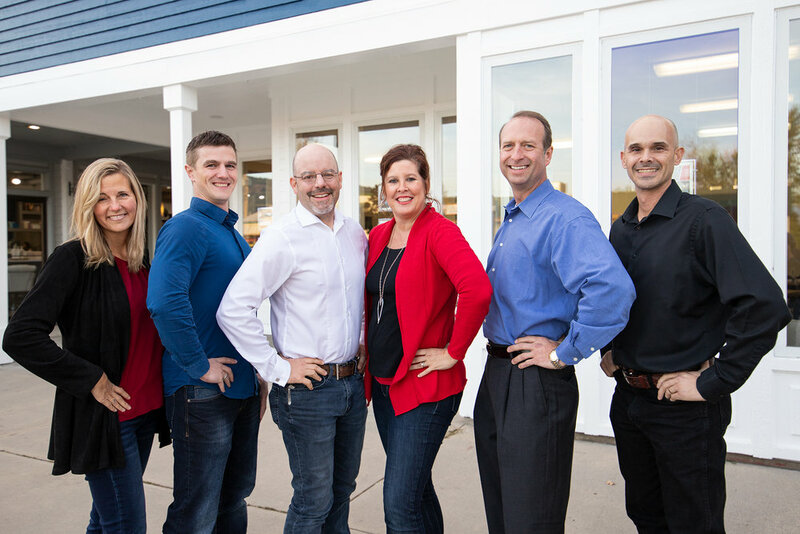 Need help finding your dream property or selling in Sandpoint or surrounding areas? Call: (208) 265-7362 or Email us today!